Which companies offer the best quotes on car insurance? Who has the best offerings for car insurance quotes? Choosing the right auto insurance company is not easy at all. There are hundreds of local and national companies offering affordable auto insurance policies for every budget. Doing some research is always a good idea. Increasingly more customers are buying auto coverage online. If you opt for an insurance provider that operates online, you will be able to pay your bills and renew your policy from the comfort of your home. Most insurance companies offer special bonuses and discounts for buying coverage online. 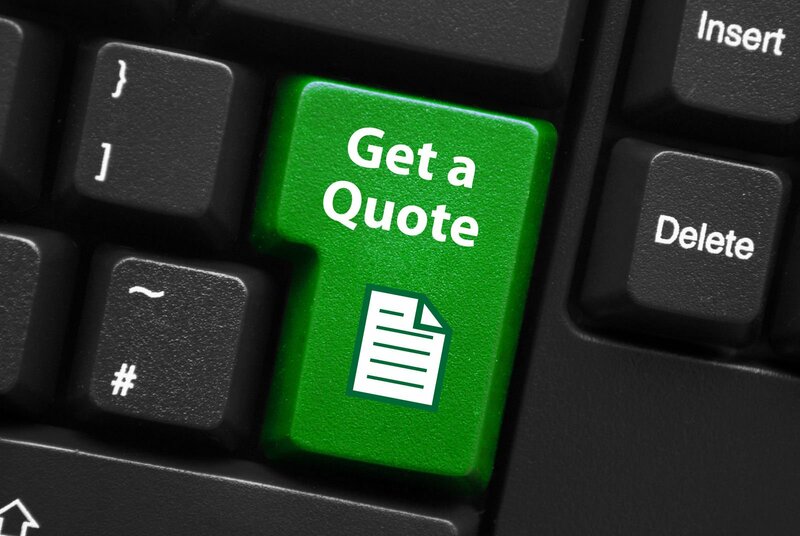 You may use a quote comparison website to gather information about the insurance providers you are interested in. These websites allow customers to compare multiple quotes from well-established insurers. Enter your zip code into the free comparison soon at the top of this page now! State Auto has been offering personal and commercial auto insurance since 1921. This independent insurance agency is rated A (Excellent) by the A.M. Best. The company also writes specialty insurance, home insurance, and farm insurance. Customers who insure their cars with State Auto can choose from liability, physical damage, medical payments, and uninsured/underinsured motorist protection coverage. State Auto features an innovative program that allows policyholders to customize coverage to their specific needs. Founded in 1925, Country Financial specializes in car insurance, retirement planning, annuities, and investment management. The company offers insurance and financial services. This auto insurance provider has had the lowest complaint ratio with the Illinois Department of Insurance for 11 years. Country Financial has received an “A+” rating from A.M. Best. The company offers customized auto insurance coverage tailored to your individual needs. Country Financial also sells personal umbrella and vehicle rental coverage. 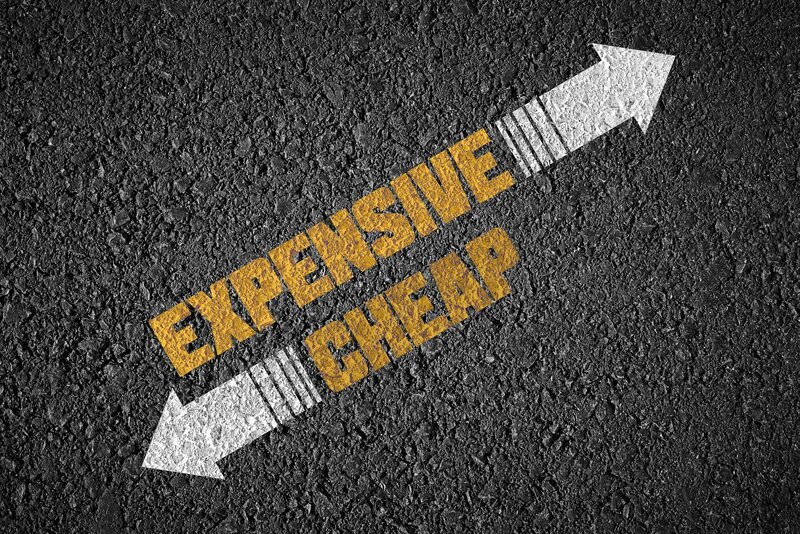 If you want to reduce costs, you may apply for good student discounts, defensive driver discounts, or multi-policy discounts. Safeway Insurance has been on the market since 1959. With over 50 years of experience, the company offers a wide range of policies designed to protect your car, home, motorcycle, or condo. This auto insurance provider is rated “A” (Excellent) by industry analysts A.M. Best. A standard auto insurance policy from Safeway Insurance Group can cover you for the theft of your car, vehicle repairs, and medical expenses. Safeway Insurance Group is one of the few companies that offer affordable policies for customers with a less than perfect driving record. This auto insurance provider operates in Alabama, Arizona, California, Florida and other six states. With over six million customers, Unitrin Direct is one of the largest insurers in the United States. The company is rated “A-” (Excellent) for insurance operations by A.M. Best. Customers can choose from a variety of payment plans and billing options. If you buy car insurance from Unitrin Direct, you will be able to manage your policy online, review your coverage, add vehicles and drivers, and make online payments. Customers can report claims 24 hours a day from anywhere in the United States or Canada. The main types of coverage offered by Unitrin Direct include liability, collision, and comprehensive insurance. The specific conditions and limits of each policy may vary by state. 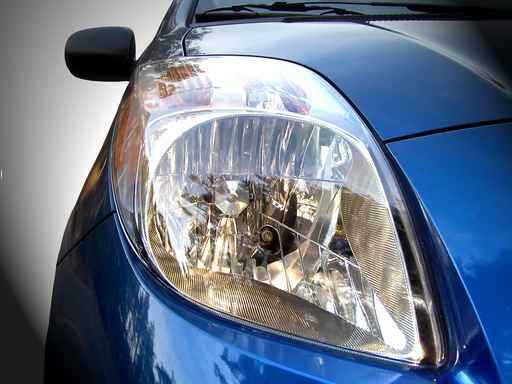 The company offers various discounts to help drivers lower their auto insurance rates. Established in 1937, Progressive specializes in personal vehicle insurance and other specialty property-casualty insurance. With over 10 million policies in force, Progressive is one of the largest insurers in the nation. Customers who visit the company’s website can buy auto insurance online and compare rates from different carriers. Progressive has more than 30,000 independent agents providing in-person advice and counseling to help you find the best car insurance policy. The company provides coverage for automobiles, motorcycles, trucks, boats, and homes. Customers can also buy health, life, and umbrella insurance. If you insure your car with Progressive, you will get money saving tips, car insurance rate comparisons, discounts, and flexible payment options. Progressive offers loyalty rewards and low-cost auto insurance for teen drivers. GMAC Insurance was founded in 1939. This is the only insurance provider in the United States to come from within the automotive industry. In addition to car insurable, GMAC offers coverage for recreational vehicles and homes. The company provides a wide range of auto insurance discounts that can help you lower your rates. Customers can receive discounts for completing a defensive driving course. GMAC Insurance also offers discounts to those who pay up front and in full. Drivers who insure more than one vehicle receive additional savings. All policies include innovative features such as guaranteed repairs, guaranteed claims service satisfaction, and emergency expense allowance. The companies listed above offer competitively priced policies and comprehensive coverage. Make sure you choose an insurance provider that is responsive to your questions and has a strong financial outlook. Check your state’s department of insurance to find out how many complaints were made against the companies you are interested in. Enter your zip code into the free tool below to find and compare auto insurance companies now!